Even though it’s no longer the law we still like the idea so two thousand years later we’re still doing it at the Killarney Convention Centre – where we do event and corporate catering for 200 to 2,500 people. Our multi award-winning team of chefs insists on knowing where every morsel they cook comes from. 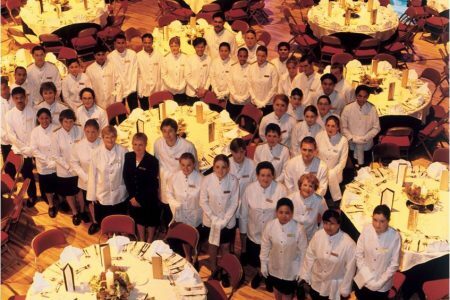 Like the rest of us, our chefs want you to remember their food as much as the fabulous venue in which its served. 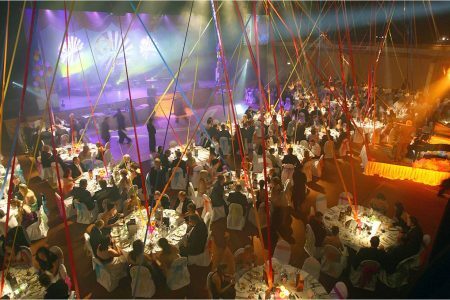 Our events team is competitive too – they want you to set them a theme that will challenge them. 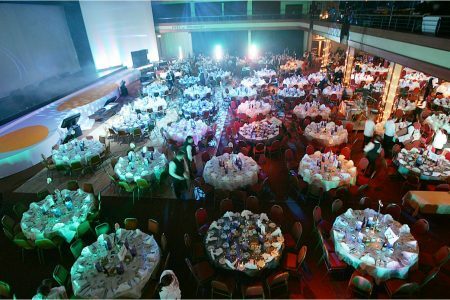 They set a standard in banqueting that will leave your delegates speechless.